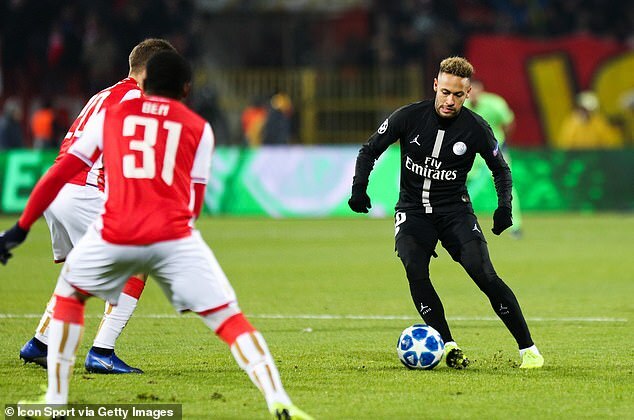 England’s elite were dealt a mixed hand in the knockout stages of the Champions League after three of the four went into the last-16 draw unseeded. 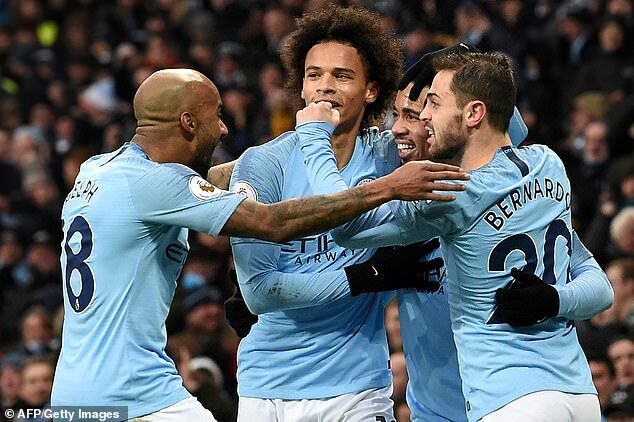 Manchester City face struggling Schalke, while rivals Manchester United take on Paris Saint-Germain. Liverpool and Tottenham play German giants Bayern Munich and Borussia Dortmund respectively. Here, Sportsmail looks at what the Premier League clubs can expect when the competition returns in February. Pep Guardiola heads back to Germany and Leroy Sane is back where he started his career. The draw has been kind to Manchester City, who could have been paired with Atletico Madrid. Guardiola has constantly spoken about City’s lack of history in Europe and this gives them a good chance to progress. Schalke are floundering in 13th in the Bundesliga this year and, while the atmosphere away from home may play a part, this should not be a problem. Verdict: There will be much optimism that the Premier League champions can reach the quarter-finals again. Given who else could have come out of the hat, Jose Mourinho may well be happy about the draw. There is a huge gulf in class between PSG’s domestic programme and playing on the continent and that has been a problem for them in the past. 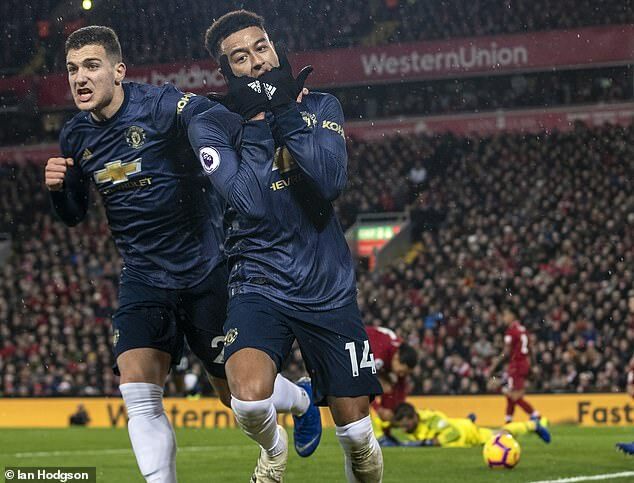 Even though they score for fun, there is a fragility to PSG and Manchester United are best served getting at the Ligue 1 champions as Liverpool managed at Anfield earlier in the season. Mourinho will probably point to Thomas Tuchel being able to ring the changes in the week before their games. Verdict: It could have been a whole lot worse for Mourinho, with question marks remaining over PSG’s ability to go far into the competition despite money spent. Jadon Sancho’s first club return to England with Dortmund will be against the team who were vying for his signature when the winger left Manchester City. This is a worrying draw for Tottenham, who face a team atop the Bundesliga and a huge nine points clear of Bayern Munich. Dortmund are a different proposition to the one who lost twice against Spurs in the Champions League last year. The important takeaway from then, though, is how they handled the Westfalenstadion. 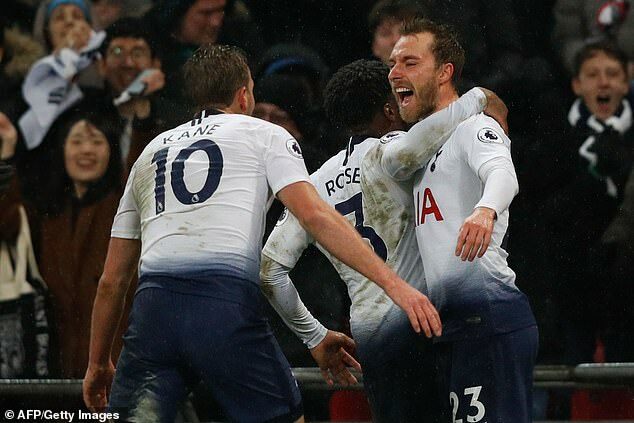 Verdict: There will be a degree of anxiety before this one, even though Mauricio Pochettino can point to a couple of wins against the same opposition in 2017. The troubles Bayern Munich have encountered this season will serve as significant buoyancy for Jurgen Klopp. They are conceding more goals than ever before, giving up three goals in a trio of matches over the last six weeks. Bayern did not want Liverpool. They are sluggish when they lose the ball in midfield and that should play into Klopp’s hands. Interestingly, the Bavarians’ away record is more consistent than at the Allianz Arena this term but Anfield looks a very difficult prospect. 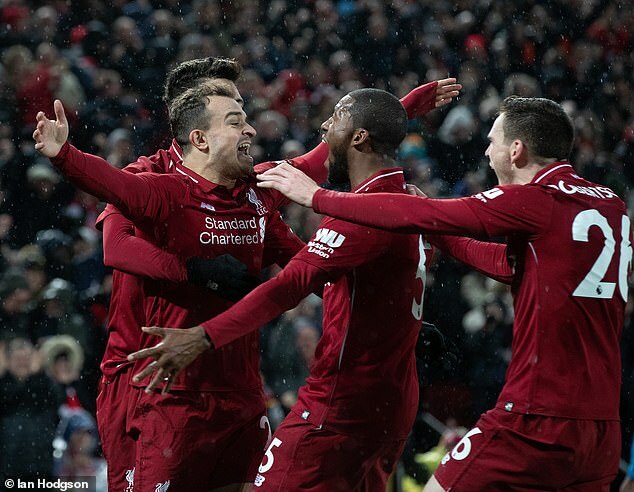 Verdict: Historically this would have been a nightmare draw but Klopp’s side ought to feel they are favourites to go through.